Health Trilogy part 2 | sondai living: Spirit. Art. Style. Note: I am in no way a physician and do not prescribe to be. Please consult your primary care physician if you are considering lifestyle changes uses herbal or alternative medicines. I love “My Big Fat Greek Wedding”. I wasn’t able to see it on Broadway but the film was great. One part that sticks with me the most is the father’s obsession with Windex. “Put some Windex on it.” The solution to all ailments from acne to cuts and burns. I am not sure of the validity of his ideas surrounding this chemical but, I believe the best remedies are home grown. Our society is so quick to drug ourselves with over the counter medicines and injections that we never stop to think about cause and effect. 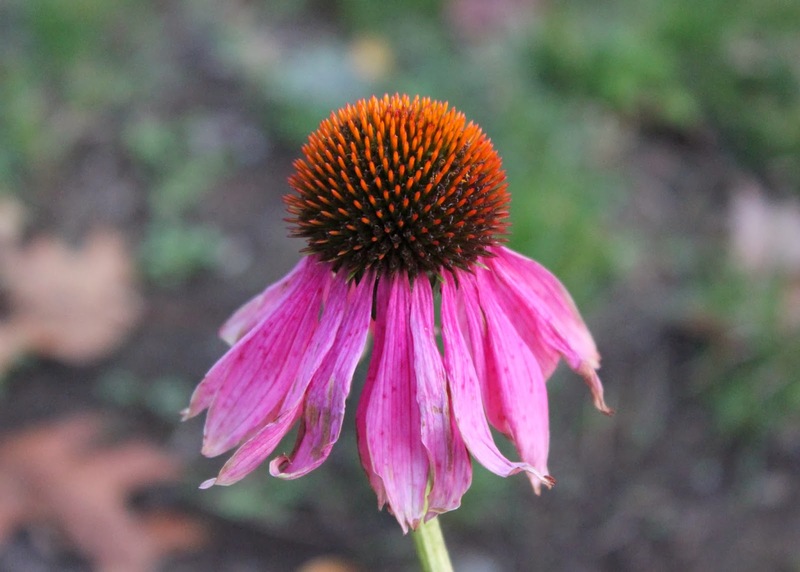 Over the years I have been fortunate to learn about homemade remedies and concoctions. 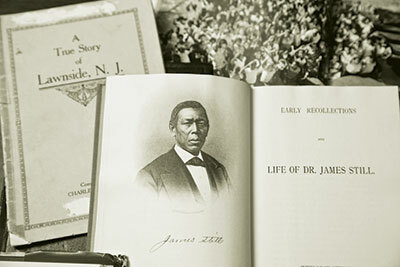 My Great, Great, Great Grandfather was Dr. James Still, known as the Great Doctor of the Pine Barrens in NJ. In his book Early Recollections he talks about purchasing a scanty building in Vineland, NJ that he ultimately turned into a clinic and treated his neighbors with herbs. He was not a trained doctor but he used the knowledge he did have to heal. Our biggest issue is our lack of connectedness to the earth. I admit I am no nature girl because I do not see eye to eye with insects. Bugs that fly, walk, crawl… FREAK ME OUT! I do know that there is importance in every living thing. We as humans need to ingest more life into our bodies. Vegetables and herbs are the best way to be healthy. So how do you know what does what? Many times your intuitive self tells us what is up. We have the closest relationship to our bodies. I had a doctor try to grill me about what I felt was ailing me. He asked snidely, “Are you a doctor? Do you have a diagnosis?” Don’t worry I didn’t jump out the chair and pummel him, but he never saw me again. Water is an important part of LIFE period. When I come across people that do not drink water it also FREAKS ME OUT! Dry skin… drink water. Ashy lips… drink water. Headache… drink water. True these maybe more complex symptoms for a larger problem but dehydration is real. Your body needs water because it is mostly comprised of water. REPLENISH! I want a doctor who want to help me help myself not who feels they are in control of my body. If you put the right things in we get better results, doctors know these and we know this too. Here are a few more ideas and resources to move you into healing what ails you. This book is the greatest resource to understanding just about everything in health. I believe I have three editions and I may need to get up on the next one. Well that may be an exaggeration but if you check out Everyday Roots you may discover otherwise. If you are going to drink tea go for something that is nourishing to the body. Check out this list of herbs. There are some medicinal teas that are not so tasty but others that are. As always research the herbs to are interested in, especially the side effects. So start with these and in part 3 we will talk about food stuffs that nourish the body. This entry was posted in Health and Wellness, Healthy Eating and tagged eating, health, immune system, sondai by kimberly c. gaines. Bookmark the permalink.